It is enough to pay attention to the details in this commercial to conclude that it evokes luxury. 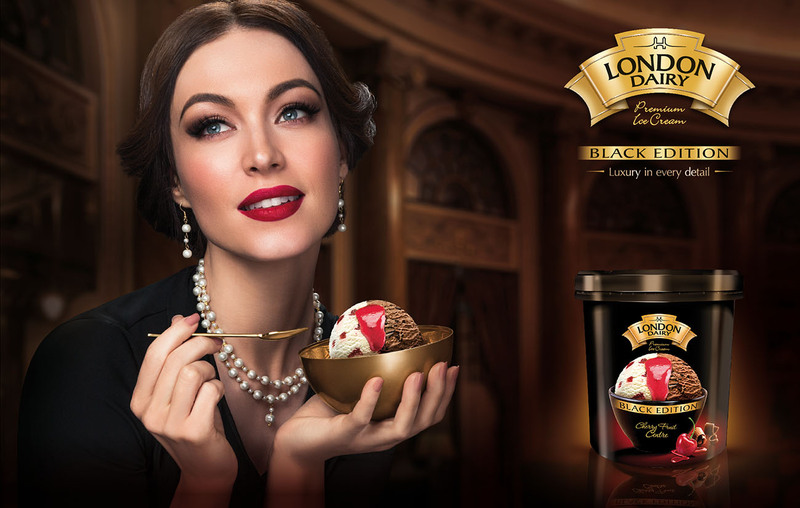 London Dairy ice-cream is truly a luxury product of top quality, and we have given our best to illustrate this. 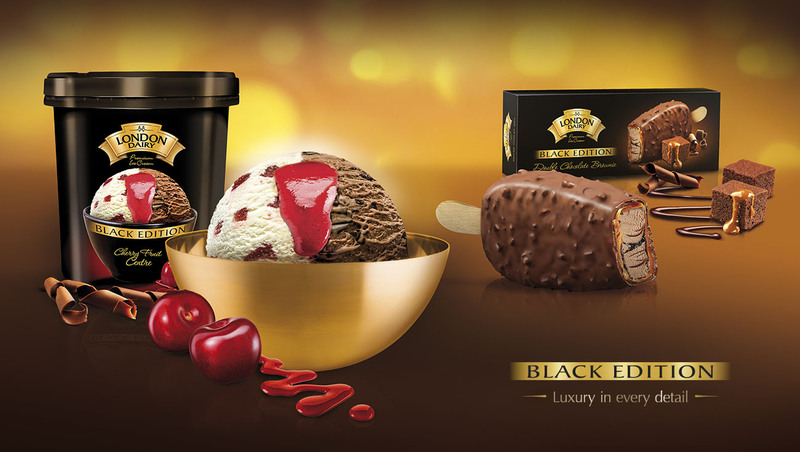 Not everyone is born with a silver spoon in their mouth, but everyone who tastes this ice cream will feel as if they were.